In continued acknowledgement of its impact on the nuclear supply chain, we have again secured unrivalled support from several prestigious organisations including the Nuclear Decommissioning Authority, the Nuclear Industry Association (NIA), the Nuclear Advanced Manufacturing Research Centre (NAMRC), the Nuclear Skills Academy for Nuclear (NSAN), the TWI and the Nuclear Institute (NI). The Nuclear Decommissioning Authority (NDA) is responsible for ensuring the safe and efficient clean-up of the UK’s nuclear legacy. This involves decommissioning and demolishing all buildings, as well as treatment and disposal of associated waste, both radioactive and conventional. The NIA is the trade association for the civil nuclear industry in the UK. The NIA represents more than 250 companies across the supply chain. The diversity of NIA membership enables effective and constructive industry-wide interaction. 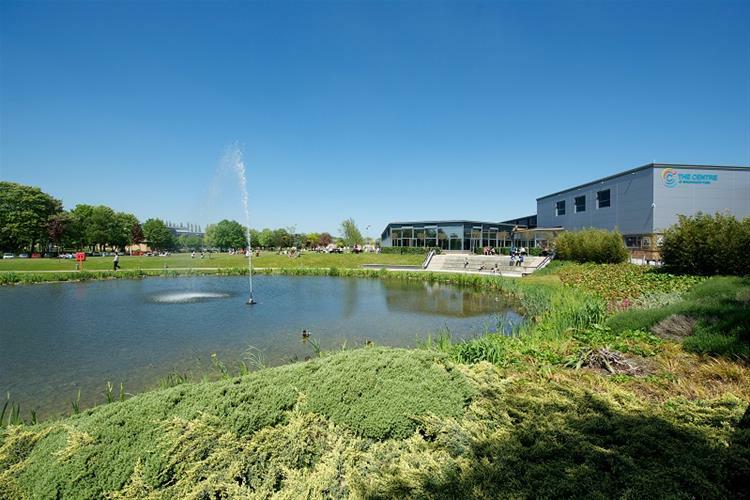 The Nuclear Advanced Manufacturing Research Centre (Nuclear AMRC) is a collaboration of academic and industrial partners from across the nuclear supply chain, with the mission of helping UK manufacturers win work at home and worldwide. Fit For Nuclear (F4N) is a unique service to help UK manufacturing companies get ready to bid for work in the civil nuclear supply chain. F4N lets companies measure their operations against the standards required to supply the nuclear industry – in new build, operations and decommissioning – and take the necessary steps to close any gaps. The National Skills Academy for Nuclear (NSAN) is the lead strategic skills body for the nuclear industry in the UK. An employer-led and funded membership organisation, NSAN has been established to ensure that the UK Nuclear Industry and its Supply Chain has the skilled, competent and safe workforce it needs to deal with the current and future UK nuclear programme, including all sub sectors. The Nuclear Institute is the professional body and learned society for the nuclear industry. Representing over 2,500 professionals at all levels across the industry, from new build and operations to decommissioning, the Nuclear Institute sets the standards for nuclear professionalism. 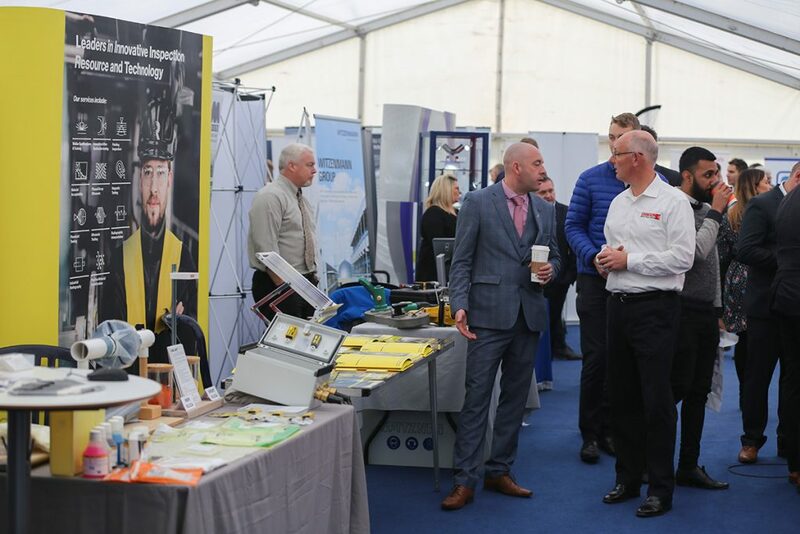 For the 25th year Birchwood Park welcomes back the Nu-Tech ‘Engineering & Technology Solutions Exhibition’ (Birchwood Nuclear Exhibition 2019). 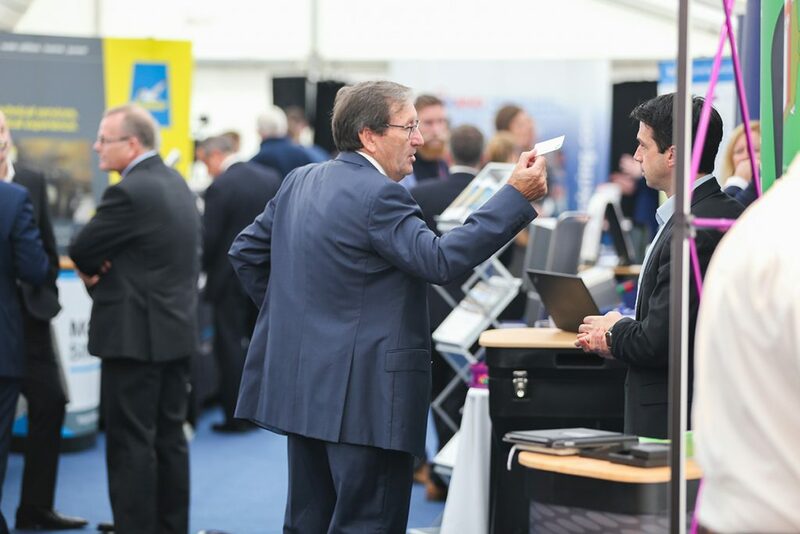 The biggest event of its kind to be held on the Birchwood Park last year – the first being hosted by Nu-Tech at Birchwood in 1994 – it reaffirms our proud record as the leading and longest-serving organiser of bespoke supplier exhibitions to the UK’s nuclear sector. In continuing their ongoing support of our event, we are also pleased to confirm the exhibition will be attended by the NDA’s Head of Technology who has a special interest in this event and will be providing a ‘welcome address’ to participating exhibitors. 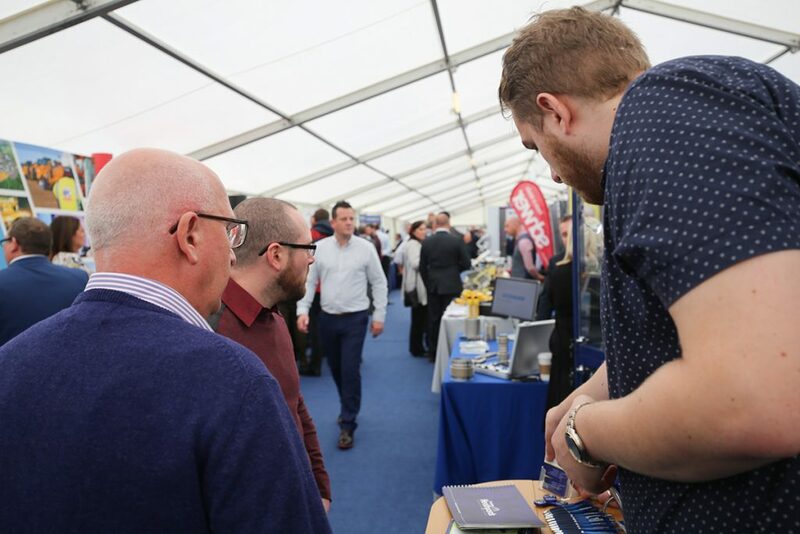 We are also delighted to confirm that in a clear affirmation of their support, the Nuclear Decommissioning Authority will also be attending this event to provide a short ‘opening address’ to participants inside the exhibition marquee at the beginning of the event. More details to follow. In offering diversity, we’ve planned a vibrant day for you which not only includes a chance to browse multiple engineering & technology exhibition stands in our jumbo marquee, but you can also witness ‘live’ external demonstrations and jump aboard the NAMRC’s state-of-the art interactive 14-metre long HGV trailer containing simulations such as a virtual welding machine and robot demonstrators plus video screens, information boards and activities – all of which are sure to make your visit to this event worthwhile. You can also enjoy complimentary refreshments throughout the exhibition period in the marquee. Do you have products that could support the UK’s nuclear sector? Are they based on engineering & technology or innovative ideas currently used in other sectors that you think would be transferable to nuclear? Or, are you an existing supplier but feel you have many more products in your portfolio that could support the North West’s nuclear infrastructure? 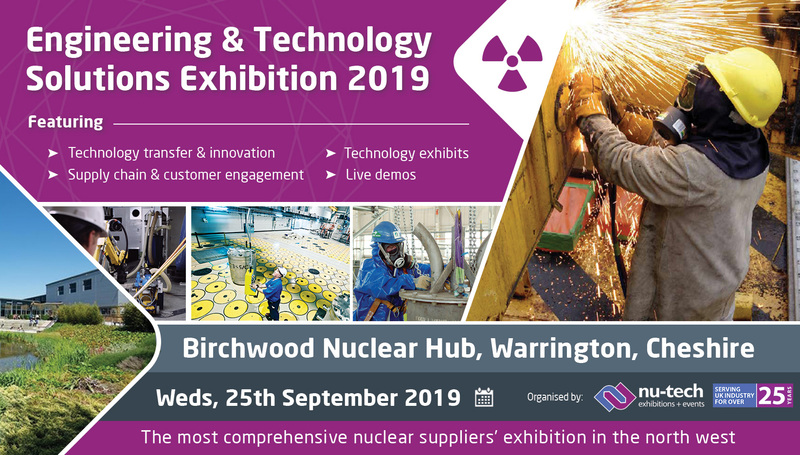 If so, why not consider exhibiting at Nu-Tech’s Birchwood Hub Engineering & Technology Solutions Exhibition (Birchwood Nuclear Exhibition 2019) where you can meet hundreds of delegates and demonstrate your capabilities to key staff from Sellafield Ltd and many of their Tier 2 contractors based within the Birchwood Business Park as well as network with other suppliers who could potentially collaborate with you. Held in a location convenient for this target audience, this event will give you a unique opportunity to meet with key individuals where you can freely exchange ideas and discuss opportunities in an environment which may not be possible any other way. 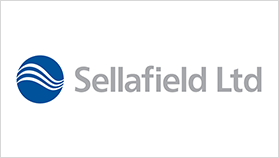 We are delighted to confirm that we will be working with Sellafield Ltd to give members of the supply chain an opportunity to meet face-to-face with representatives from 15 main business areas within Sellafield Ltd in an event that will be held in conjunction with the Engineering & Technology Solutions Exhibition at Birchwood (Birchwood Nuclear Exhibition 2018). 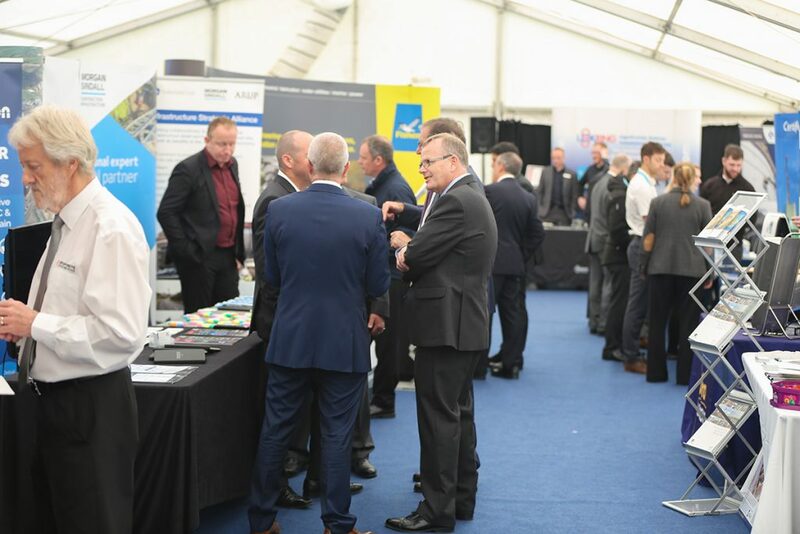 The One-2-One event, organised by Nu-Tech Exhibitions + Events on behalf of Sellafield Ltd, will give suppliers unique access to key company representatives who oversee the needs and meet the challenges of the Sellafield nuclear site in Cumbria – one of the largest nuclear engineering centres in the world. Now owned by the Nuclear Decommissioning Authority (NDA) but managed and operated by Sellafield Ltd, the company has an annual budget of around £2 billion and is responsible for cleaning-up the country’s highest nuclear risks and hazards to safeguarding nuclear fuel, materials and waste. It’s an all-encompassing task which will take many years to complete and requires the support of a skilled and dedicated supply chain to work in partnership with Sellafield Ltd to help reduce costs whilst utilising collective expertise, unique capabilities and knowhow. We strive to enhance supply chain development through the promotion of technology transfer and innovation, allowing those involved in the assessment, provision or purchasing of science, engineering and technology components to visit the exhibitions during their working day.